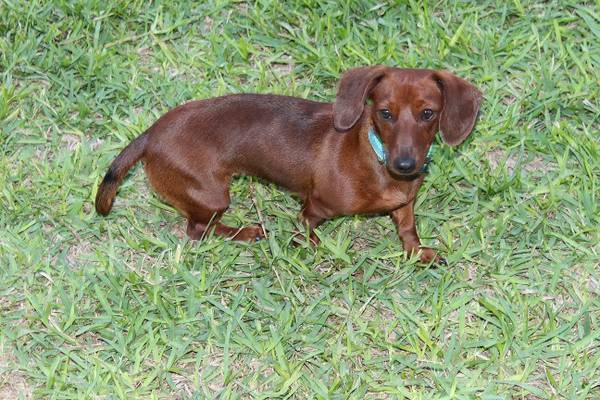 Lost Dachshund, Laredo TXLast Seen 1/5/2014A 1 � year old female Dachshund named Pepper went missing on 1/5/2014. Pepper is very friendly with people and other animals. She is very loving and playful. She is a reddish color and is not wearing a collar. She comes by the name of Pepper or Winnie. If you any information contact Rosa at (956) 337-7883 or visit www.GetYourPetBack.com.